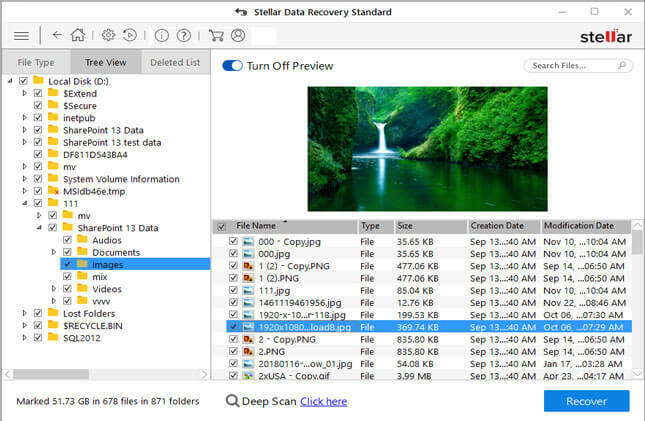 Stellar Data Recovery Software for Windows - How to Recover Data? 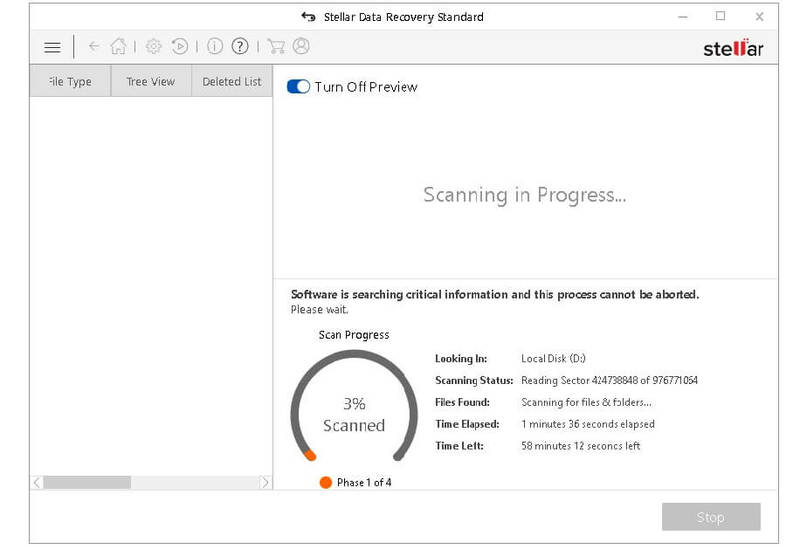 Home > Stellar Data Recovery Standard Software > How Does Stellar Data Recovery Software for Windows Work? Stellar Data Recovery Software For Windows – How to Recover Data? Data loss situation is common and can happen to anyone and anytime. Getting out of such a situation is the essential thing in this digital world. You create, store, data in personal and professional settings in your Windows 10 computer. And losing data from it is no exception. There are chances you tend to lose your data from the internal storage device of your PC or an external medium. Data loss can be through deletion, formatting, virus infection, file-system corruption, etc. Fortunately, there exists data recovery software such as Stellar Data Recovery that helps recover your lost data. The software uses the very fact that the Windows 10 operating system does not erase data. As such from the storage drive (NTFS format) instead, it marks it deleted in the master file table (MFT), thereby freeing the sectors holding the data. The OS can overwrite these free sectors whenever required during the write operations. Therefore, in case of data loss situation, you need to stop using your PC or external storage device to avoid permanent damage to files. 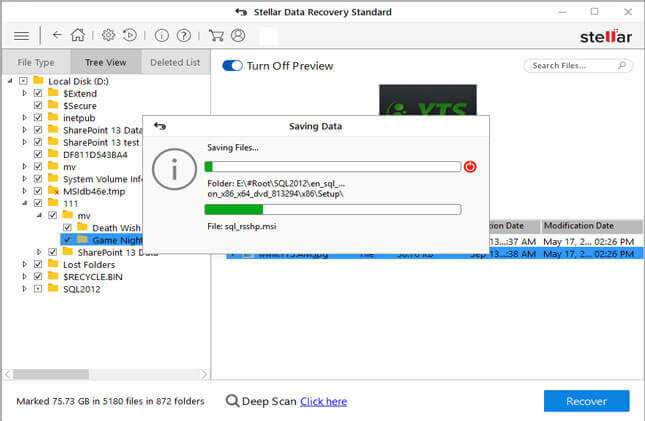 Stellar Data Recovery software first scans (in Quick Scan mode) the master file table to know the sectors used by the deleted files. If the software discovers the metadata about the file, it accesses the inaccessible data from the unallocated sectors. And restores data to the desired location. In case the metadata in the master file table is missing or corrupt, the software uses the file signature (in Deep Scan mode) to scan the entire drive and recover the inaccessible data. Time taken to Deep Scan the storage drive depends upon its size and condition. Note Bene: The software will not be able to get back your old data if the OS has overwritten new data to the sectors. Only a data backup can save you from such a data loss scenario. You can understand the data recovery concept from the analogy of a book. The chapters of the book represent files holding information, index as the file allocation table, and page numbers as references pointing to the sectors of the storage drive. Further, the number of pages used in a chapter corresponds to the number of sectors allocated for a file. If you (analogous to OS) want to remove a chapter, just mark the index for the chapter as deleted instead of deleting the matter of the chapter. This speeds up the deletion process. When you skim through the book’s index, you skip the name of the chapter that was marked deleted. The matter of the chapter remains intact but is inaccessible via the index. The chapter seems inaccessible. You first search the index to find the chapter as deleted and read the page numbers corresponding to the chapter. If the page number information from the index is missing. Then you need to probe the entire pages of the book one by one using the name of the chapter as a signature. This is time taking, but the result is fruitful; you can find the inaccessible chapter. Nevertheless, if you overwrite the old chapter with a new chapter and update the index accordingly. Then there is no way to get back the old chapter again—unless you have another copy of the same book as a backup. 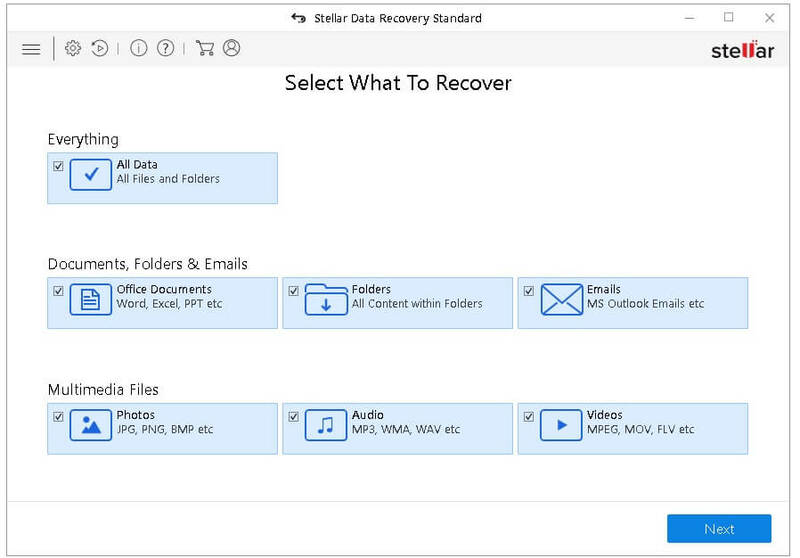 How Exactly to Use the Stellar Data Recovery Software for Windows to Recover Lost Data? Unzip and install the software using the self-instructive wizard. Restart your PC then launch the software from its shortcut icon. Select the data loss location, turn on Deep Scan, and click “Scan”. Allow the scan to complete and click OK when the scan is over. Select a view tab, expand the structure, and click any file to preview. Check all the required files, then click Recover. The software saves your recovered file to the specified location. Navigate to the location to verify the recovered data. 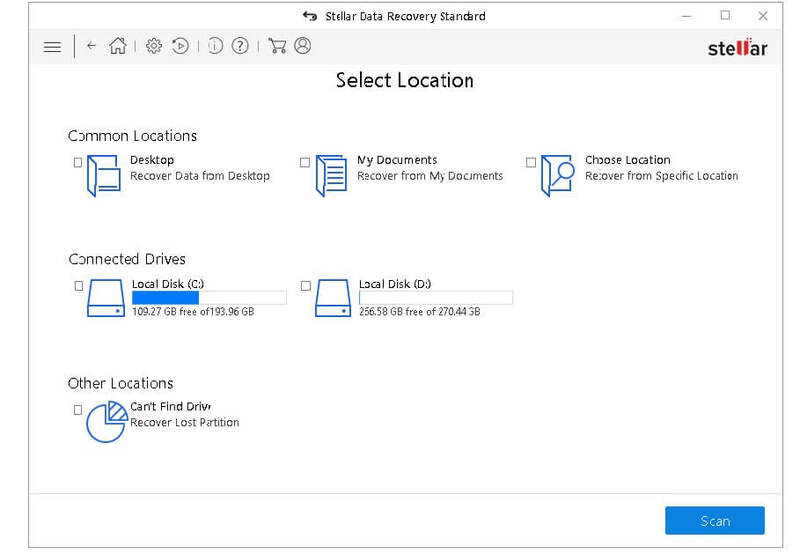 The blog describes the workings of Stellar Data Recovery software for Windows. It also elucidates the steps you need to follow to recover data from a storage drive using the standard edition of the software. Download the software to try out its GUI. Scan the storage drive where data loss incident has occurred, and preview the recoverable files. If you are happy with the pre-recovery result. Buy the software to save your recoverable files to a different drive location.